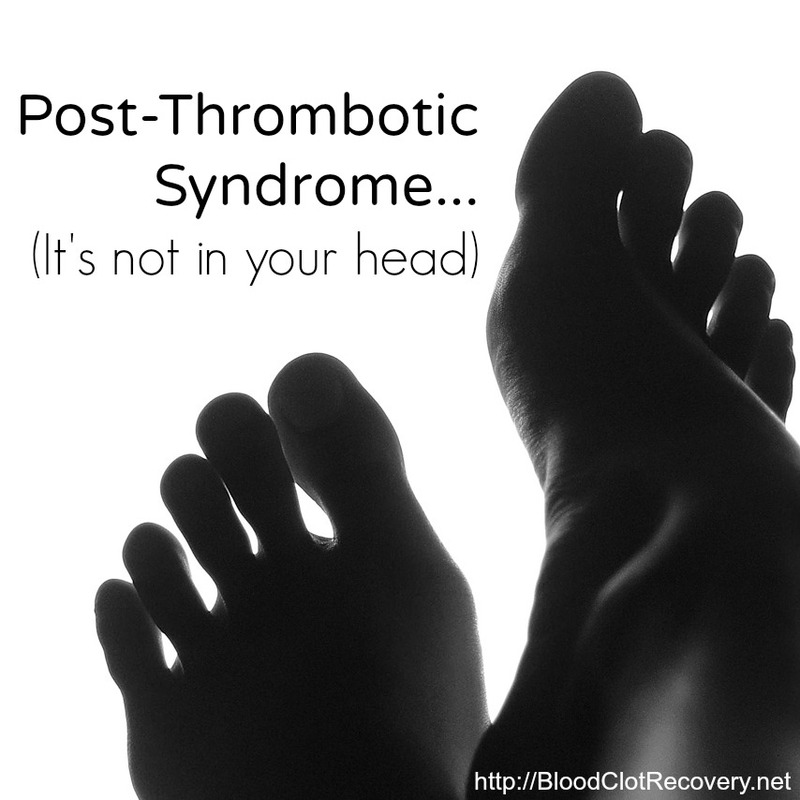 Being diagnosed with a blood clot is scary. It’s confusing, it’s overwhelming and all too often, patients are discharged from the hospital with little to no support from their doctors and medical providers. 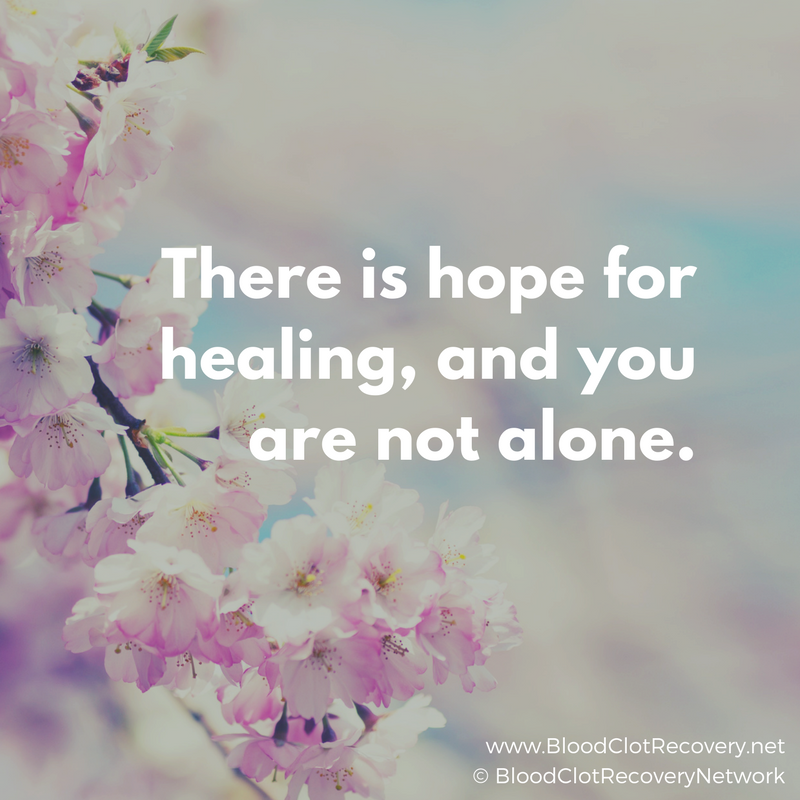 While I had a doctor who was very supportive of me and my recovery, I did not have a positive experience with the physicians who treated me in the hospital. 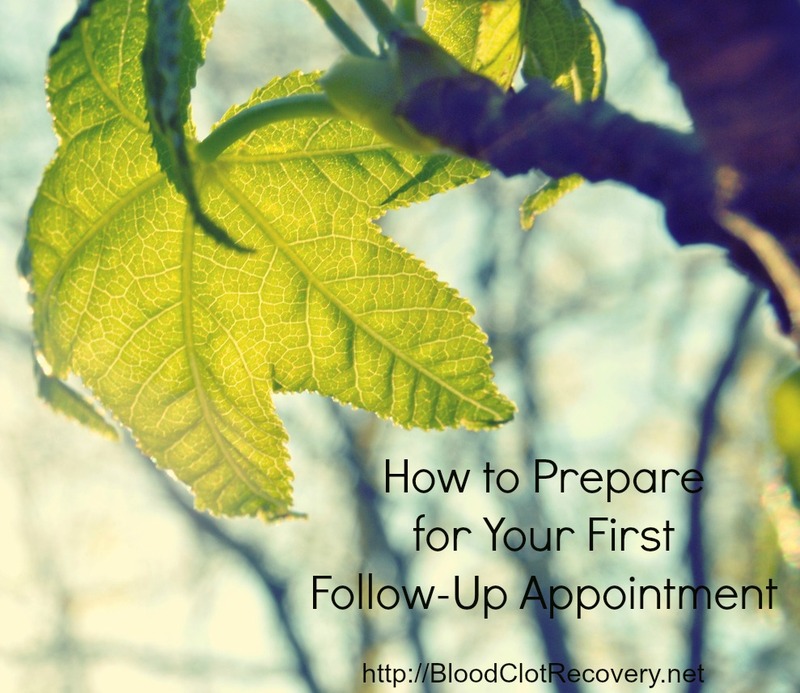 I was handed a paper detailing instructions that made little to no sense of me between all the confusion, pain and medications I was taking. I asked a lot of questions prior to discharge, but can’t remember or didn’t fully understand the answers. In addition, the doctors who discharged me where clearly irritated that I asked so many questions. I left feeling frustrated, confused and very much alone. One of the things I found most complicated about my diagnosis and then treatment was first understanding and then managing my INR. For starters, I didn’t even know what an INR (or international normalized ratio) was or why it mattered what my numbers were. 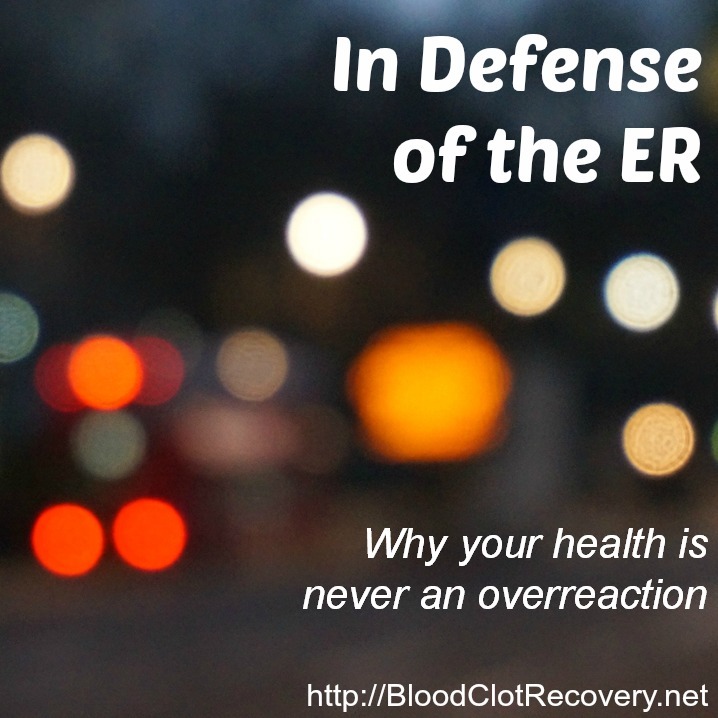 I soon found out that INR is a measure of how long it takes for blood to clot and it mattered because if my INR was too low, it could mean I had a tendency to clot again or if it was too high, I could run the risk of bleeding internally. 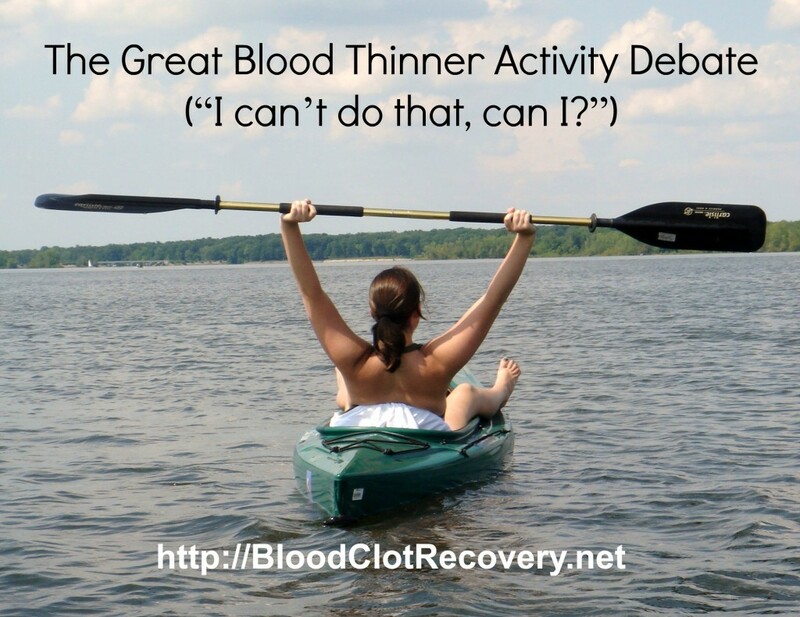 From there, I wondered about things like vitamin k and diet consistency; when to take my medication and how much to take; what kind of risk I was facing for clotting again and what to do about things like exercise. 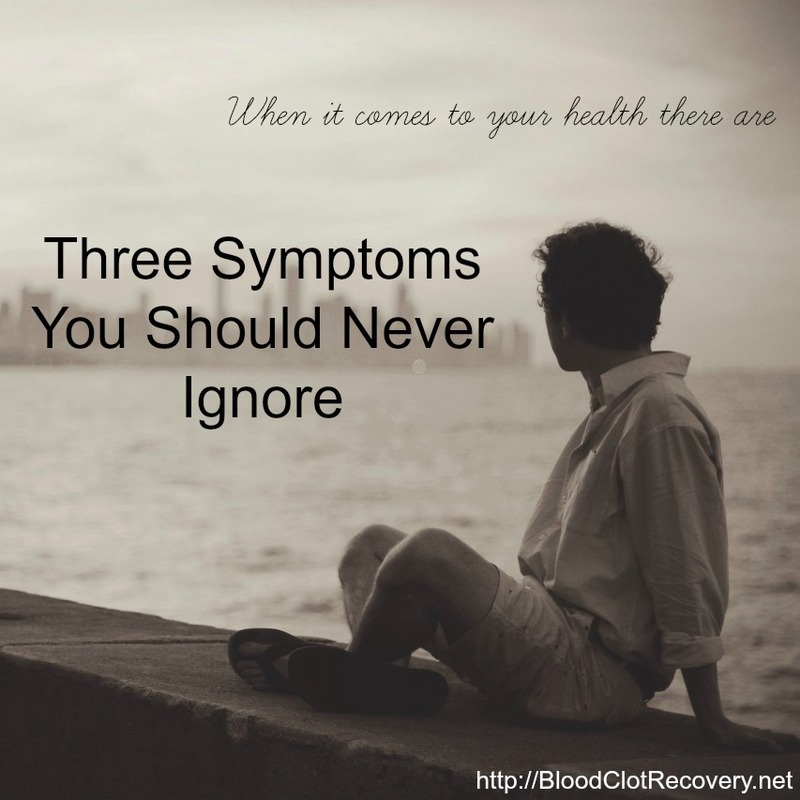 Nothing was the same – and everything was an issue since my diagnosis. Nothing was simple, easy, clear-cut or obvious. It was like learning to live all over again. 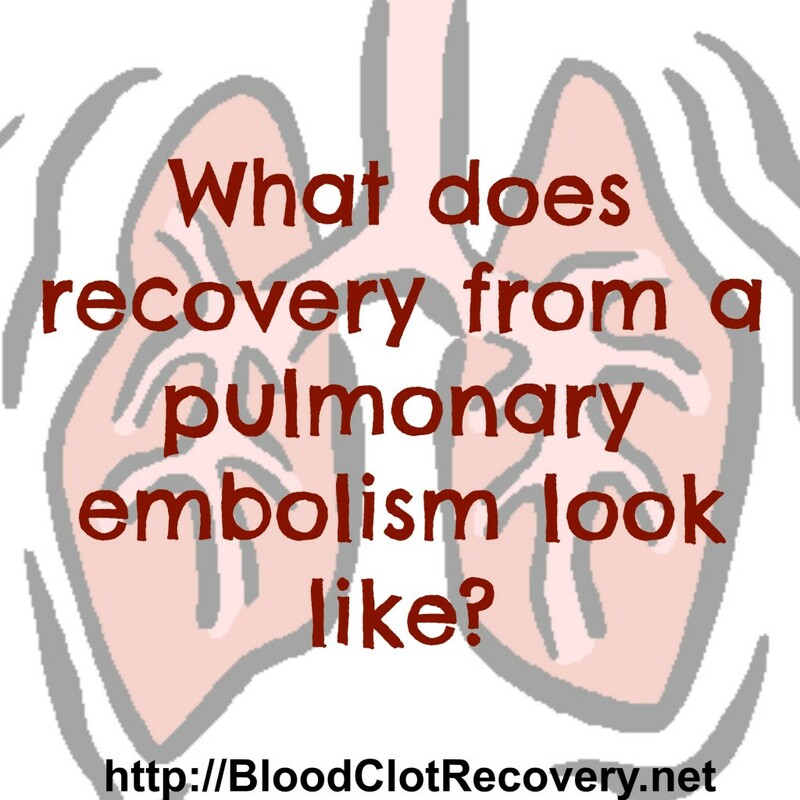 Even just a few years ago, there were not as many resources about DVT and PE recovery as there are today. 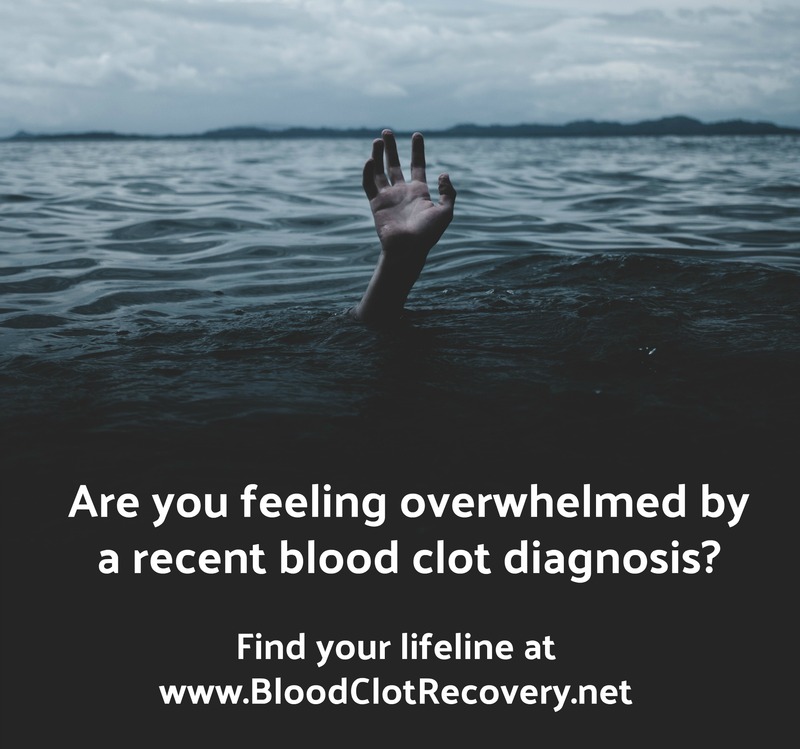 I like to think that as resources grow and become more readily available, it must also been we are raising awareness about blood clots. One of the resources more recently developed to help with blood clot recovery is INRTracker.com. 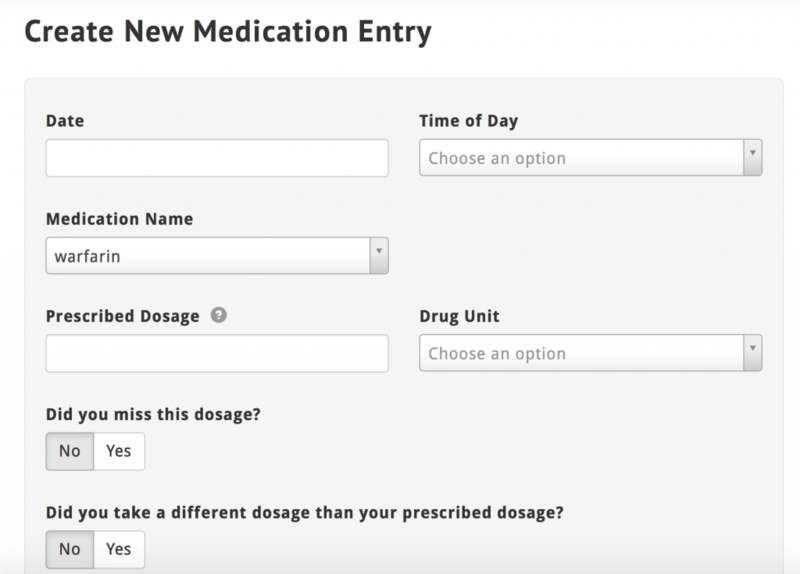 INRTracker.com is free and personal online app to help Warfarin patients manage their INR, medication dosages, vitamin K, doctor appointments, compression stockings and more. 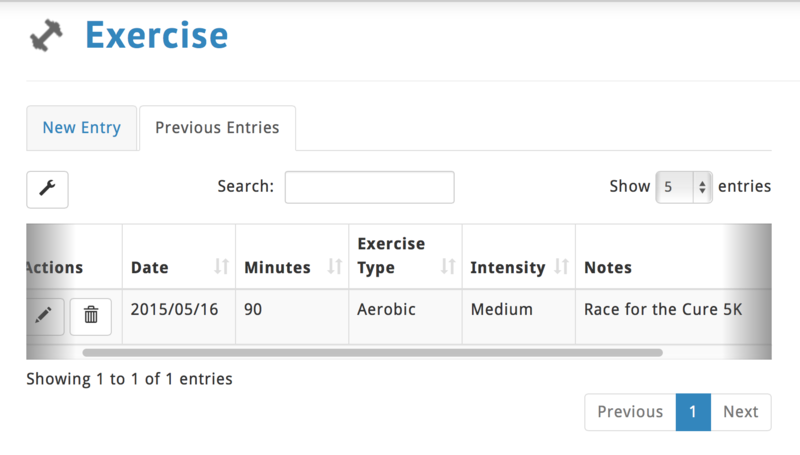 In fact, there are 13 different health variables you can manage with INRTracker. And, when everything else seems really complicated during recovery, the information at INRTracker is really straightforward to input. While it isn’t necessarily ideal for me to log in everyday and note whether or not I have taken my medication, INRTracker would be really helpful to note a medication adjustment, and so far, I have been using it to track my exercise, menstrual cycle, blood pressure and upcoming appointments. Once you start tracking information, you can view your information through concise, customizable charts, which is a feature that I really like. You can also generate your own reports to take to your doctor, a feature that is invaluable when you are trying to remember something or have a question. 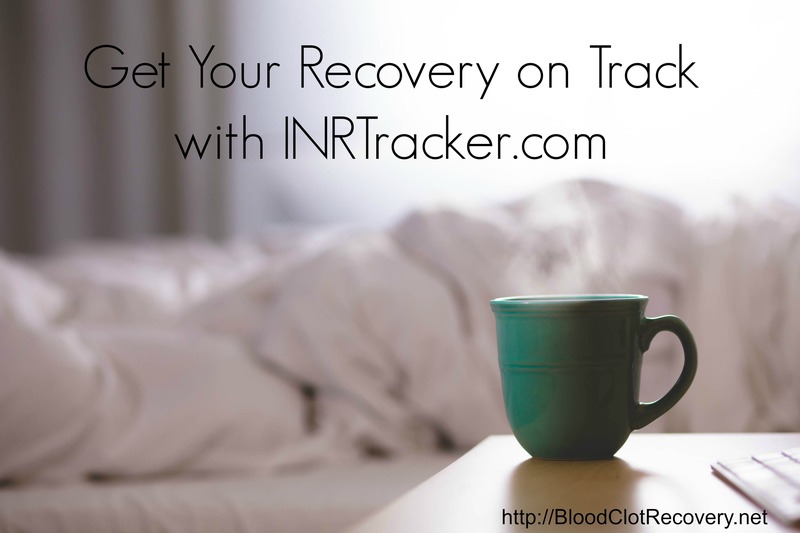 INRTracker also has some other great tools that may be helpful during recovery and adjusting to living with the complications of DVT and PE. 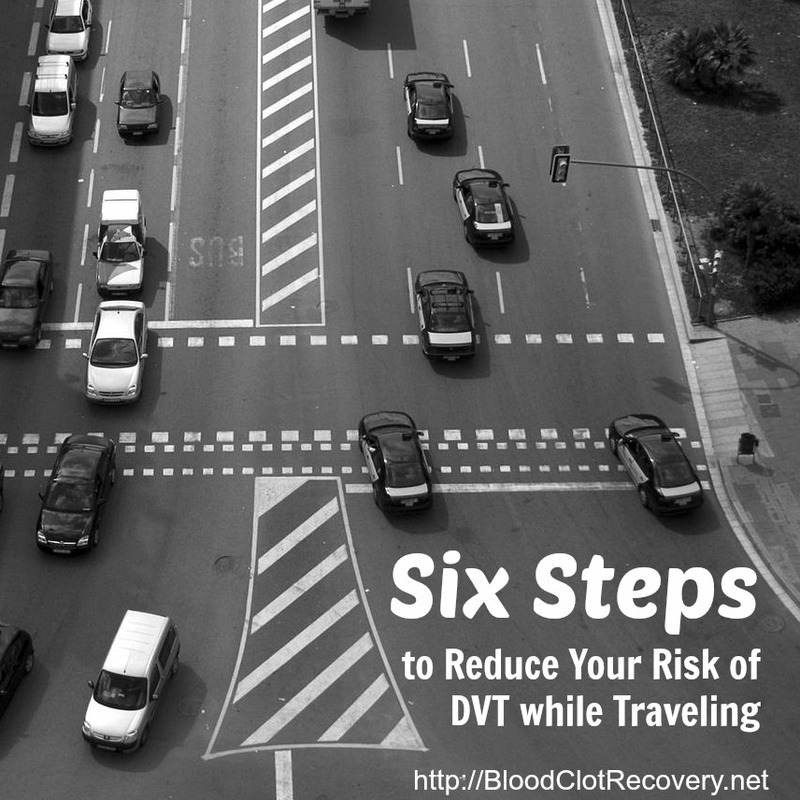 They are the INR Levels Tool, Vitamin K Food Database and DVT Calculator. The INR Levels Tool is designed to help you understand your desired INR value and read about the impact that INR level will have on your Warfarin treatment. 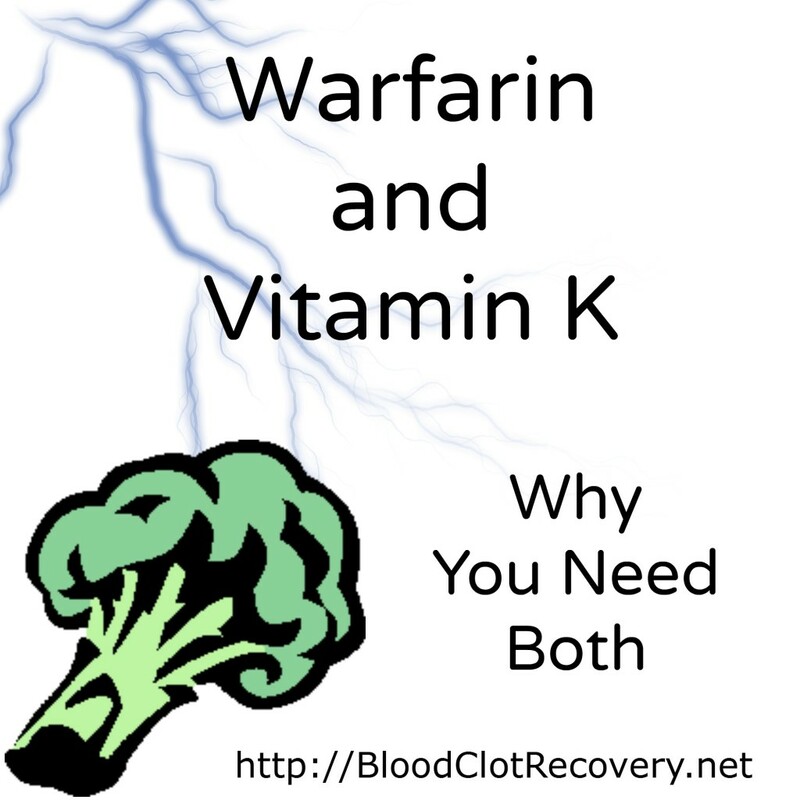 And, for any patients who are taking warfarin, it is important to understand the impact of vitamin K on your medication. The Vitamin K Food Database is a comprehensive listing of over 4,500 and their vitamin K content to help ensure you are getting enough vitamin K in your diet. 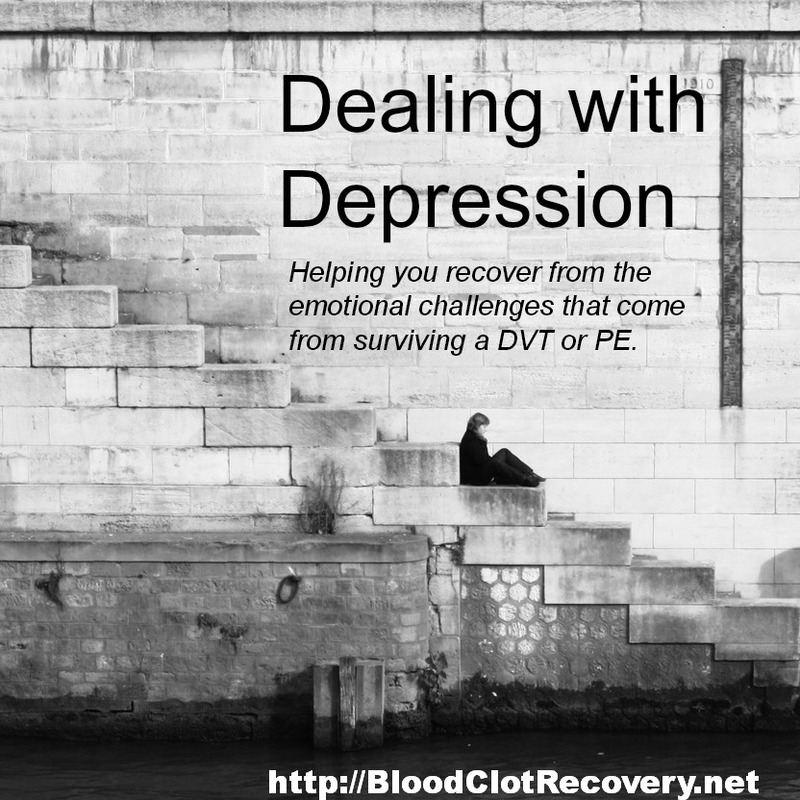 The DVT Calculator and PE Calculator are two tools I also find very useful, particular if you are concerned about another blood clot. 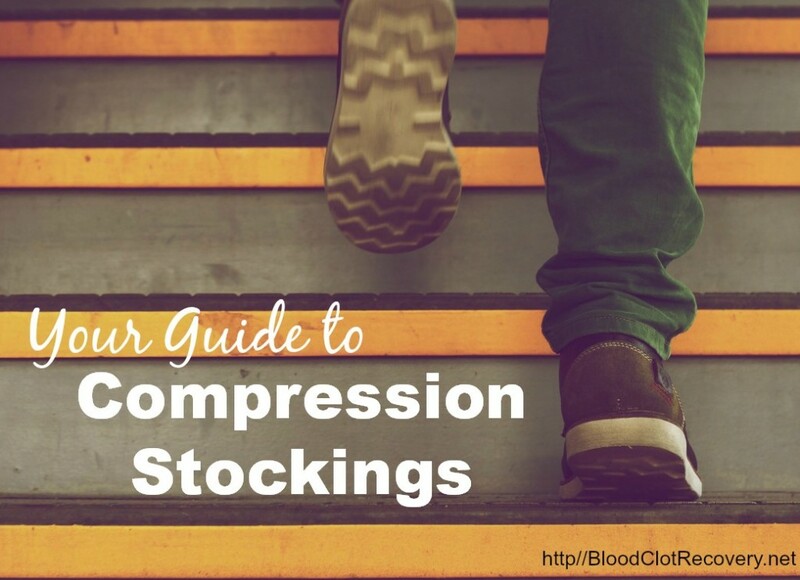 While these calculators could help determine if you or someone you know is experiencing a DVT or PE with a specific set of doctor-recommended questions, it is also important to note medical attention should be sought in either case and especially in the case of a PE, which can be life-threatening. 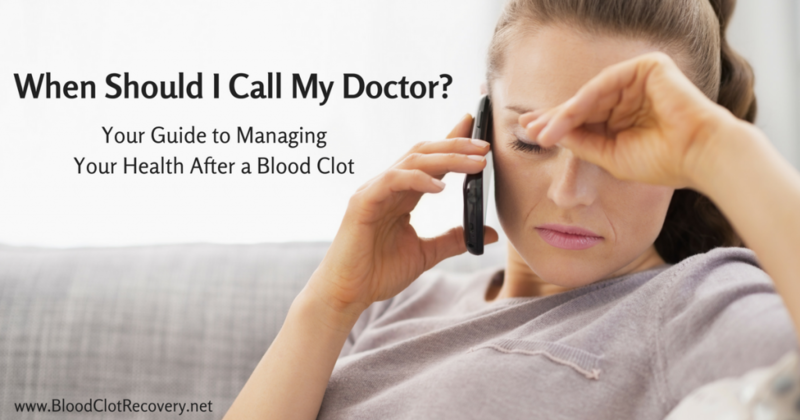 INRTracker also offers some very important articles to help educate you about blood clots, including medical terms, diagnosis and tests run by doctors. What I love about INRTracker is it was created by people who have real-world knowledge of DVT and PE, it’s free, completely customizable and offers a wealth of information all in one, easy to navigate place. What I wish it had is a mobile component so that I could keep track of all of my information on the go (like when I am getting my INR results from the lab) and per the creators, a mobile app is in the development stages. 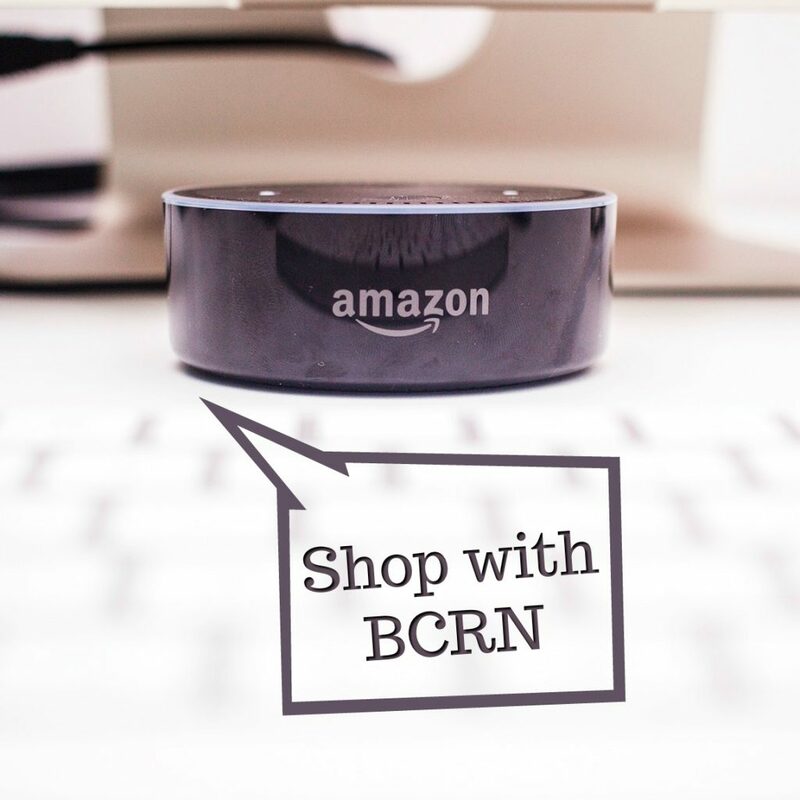 Connect with INTracker on Facebook and Twitter for more information and updates. 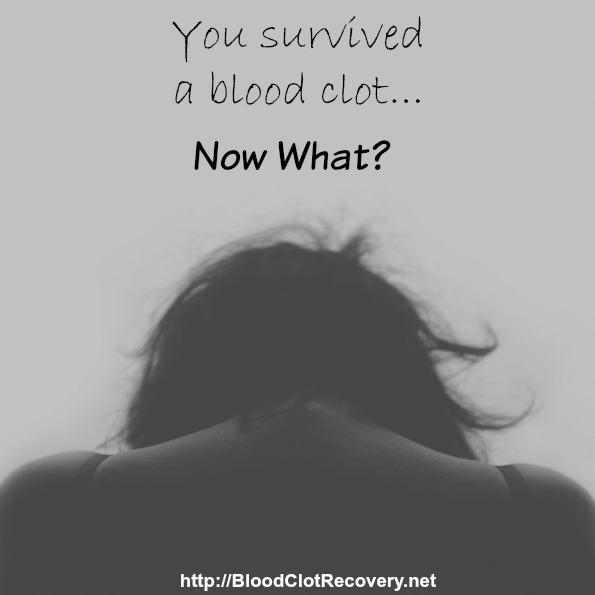 Reader Writes In: How do you manage your life after a blood clot? Have you used INRTracker? Will you give it a try? Have you found any other successful programs to keep you on track?